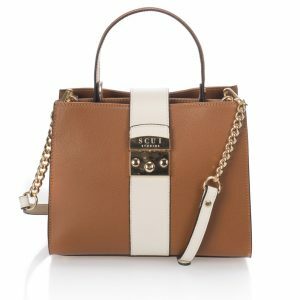 Stella is consistent and vocal. The perfect everyday bag, practical and spacious enough to fit all essentials. 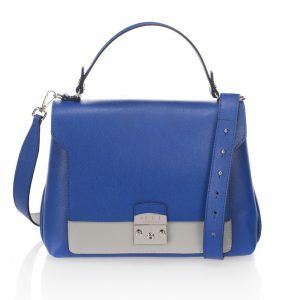 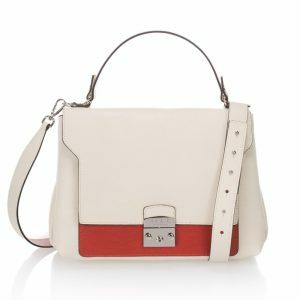 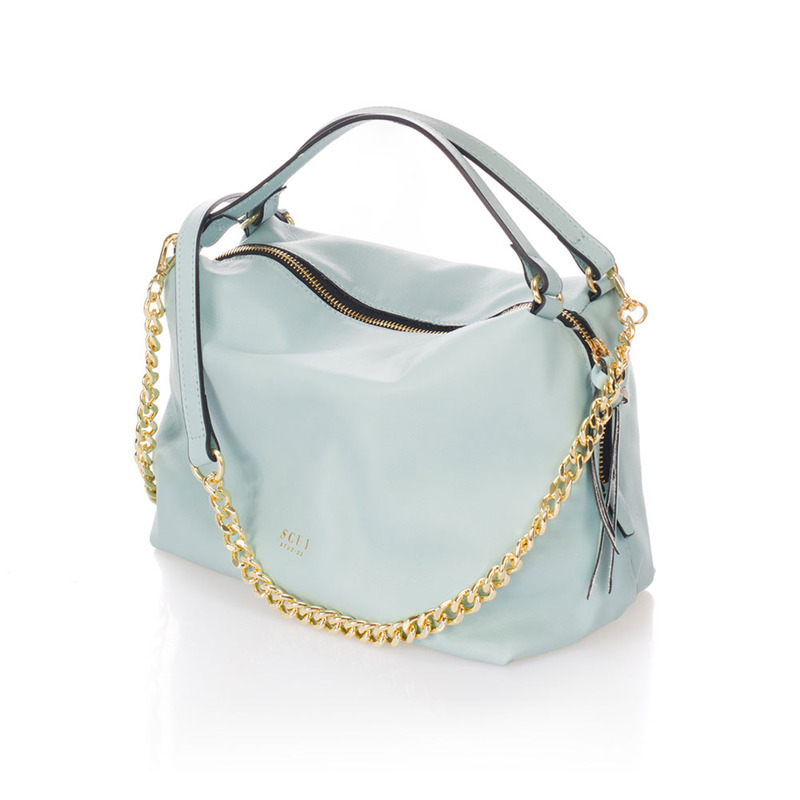 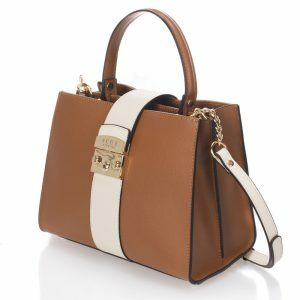 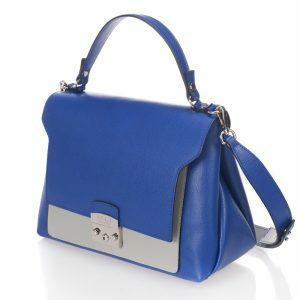 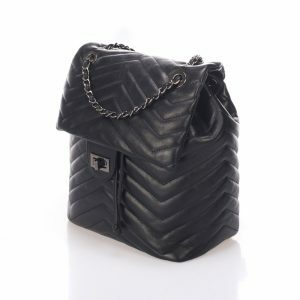 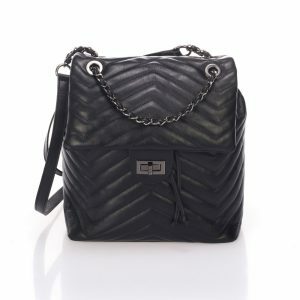 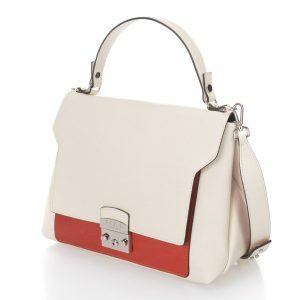 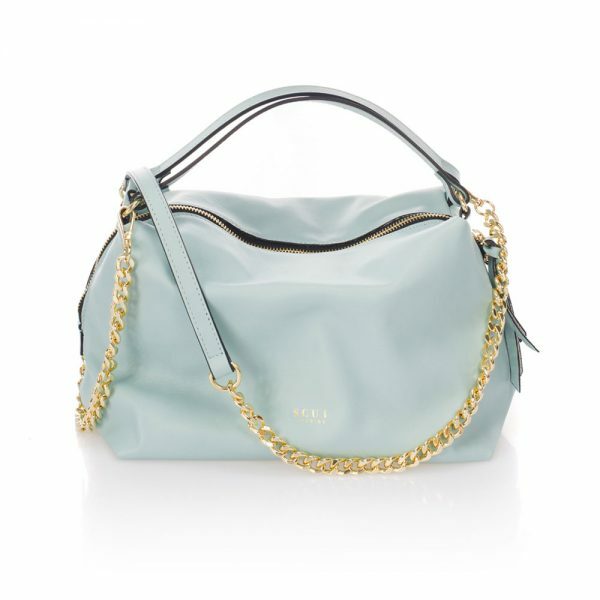 The bag features two top handles and one chain strap. 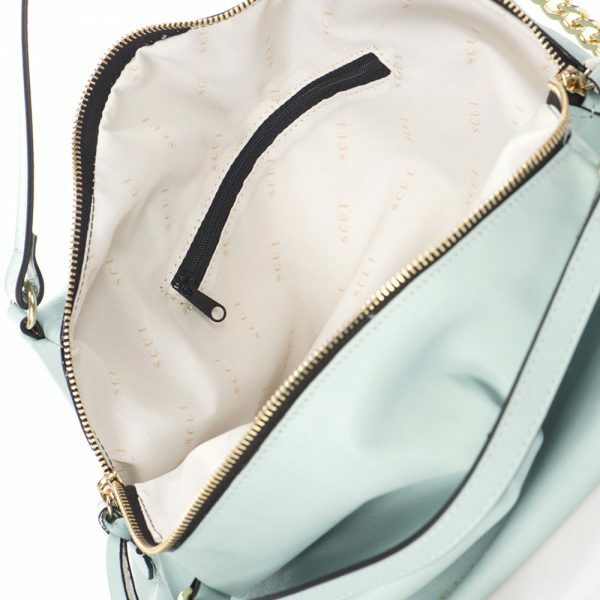 This classic style closes with the iconic top zipper closure.